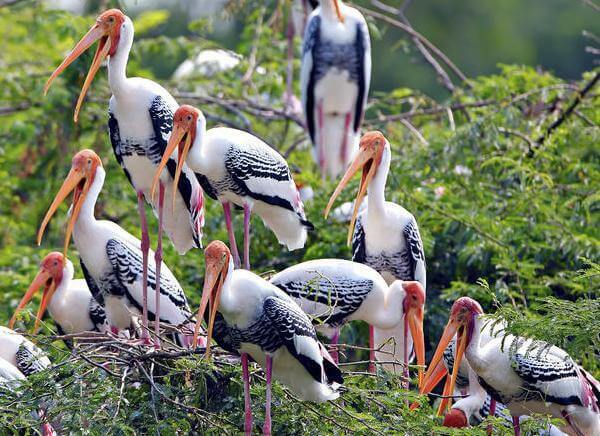 Are you curious to know about the avifauna and fauna of India? Are you very much interested in exploring wildlife? Or are you simply a wildlife lover? If answer to any of the above questions is yes, then this tour package is meant for you. 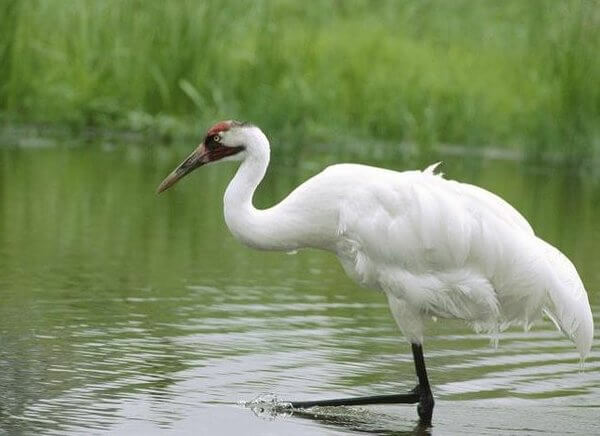 At this trip you will not only get to see various animal species but also bird species which add to the natural bounty of India. 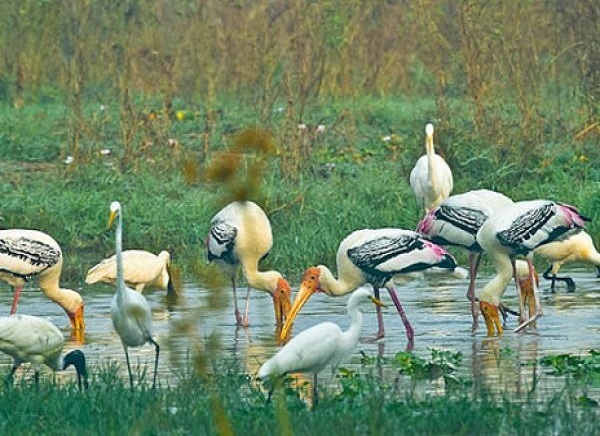 Highlight of the tour is obviously Bharatpur Bird Sanctuary (also called the Keoladeo Bird National Park) famous for housing a variety of Aves (birds) and visiting Ranthambore National Park will be an experience of a lifetime because the splendid flora and fauna will leave you spell bound. 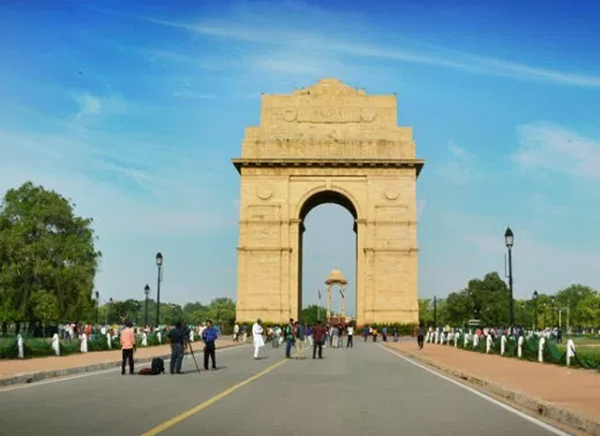 Golden Triangle will be the icing on the cake as you will be taken to places like the world famous Taj Mahal, Hawa Mahal and various tourist attractions of Old and New Delhi.  Arrive at Delhi airport, Travelogy India representative will welcome you.  Our representative accompany you to hotel transfer and check-in process. There after he will give you all the tour related document and brief idea about your tour. On the second day, after breakfast we will take you to sightseeing tour of Delhi. Explore the famous places of Delhi - Red Fort, Chandni Chowk Market, Rajghat, Jama Masjid. After this visit Humayun's Tomb, Qutub Minar, famous temples of Akshardham Temple and Lotus Temple etc. Drive past to Parliament House and later indulge in Shopping at Connaught Place. Overnight Stay at hotel. 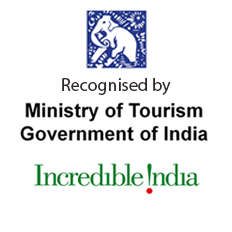 The unfolding of Golden Triangle with Bharatpur Tour starts with ‘Amazing Agra’. 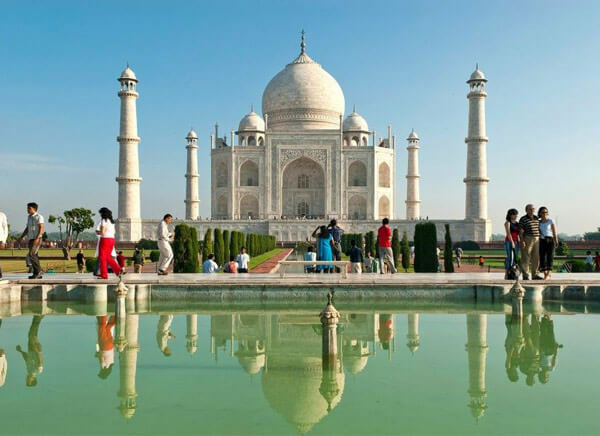 A drive will convey you to Agra, erstwhile capital of Mughal India and which flourished a lot under Mughal rule. On arrival, check in to a hotel. Later, embark on a sightseeing tour of Agra visiting sites like Taj Mahal- listed in ‘Seven Wonders of the World’ (a structure embodying love shared by Shahjahan, the Mughal emperor and his begum Mumtaz Mahal), Agra Fort - UNESCO World heritage site, Mughal Gardens (Dayal Bagh, Saomi Bagh & Ram Bagh), Jama Masjid and Chini Ka Rauza Tomb. Back to the hotel for night stay. From Agra start for Bharatpur on day three and arrive here covering a distance of 55 kms via road. In between the drive there will be a halt at Fatehpur Sikri. This ancient city was constructed as a planned one and was the former capital of Mughal Empire. Not to miss site is Buland Darwaza (world’s largest gateway). Continue moving towards Bharatpur after the visit to Fatehpur Sikri. On arrival, assisted transfer to a hotel. 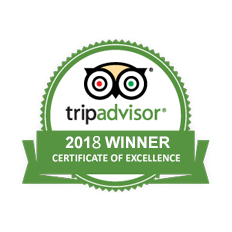 Afterwards, guided trip to the Bharatpur Bird Sanctuary extremely famous for its wide variety of avifauna (bird) species, Lohagarh Fort and the museum. Come back to the hotel after the day’s excursion. Restful overnight stay in Bharatpur. Transfer from Bharatpur to Ranthambore by a 225 kms road trip. Assisted check in at a hotel in Ranthambore. 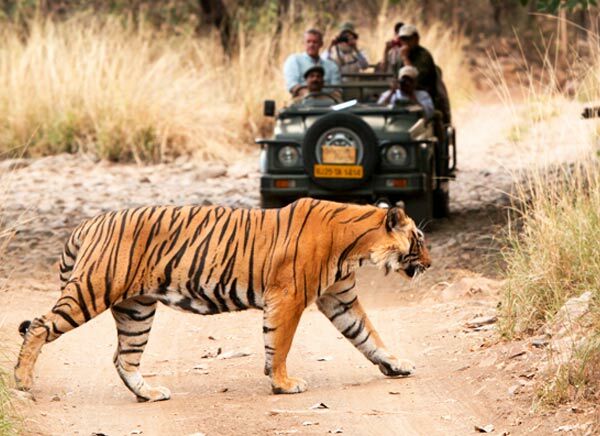 Freshening up at the hotel will be followed by a visit to the Ranthambore National Park well known as being a home to the Royal Bengal Tigers. 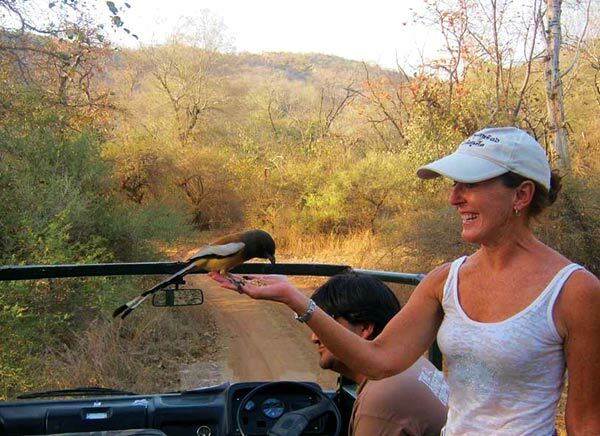 Wild safari in a jeep through the park where you will be spotting several species of flora and fauna. 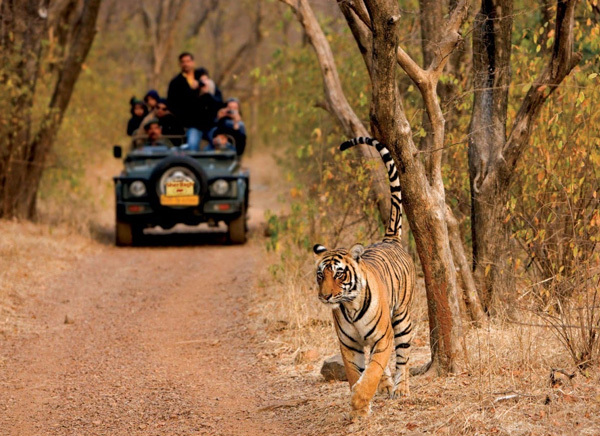 Ranthambore National Park boasts of a picturesque landscape which makes the safari altogether more beautiful. Overnight stay at the hotel in Ranthambore. 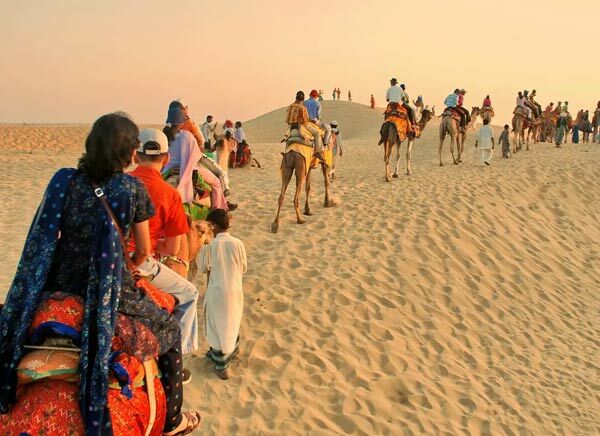 Transfer from Ranthambore to Jaipur where on reaching, you will be taken to a hotel. This day will mark the exploration of royal city Jaipur painted all in pink colour: the colour associated with hospitality. 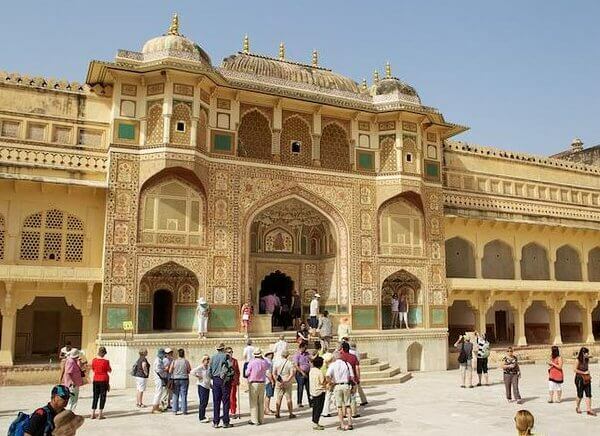 Jaipur is one of the cities in Rajasthan attracting large number of tourists from India and abroad alike. Hawa Mahal, Jal Mahal (standing on a lake), Birla Planetarium, City Palace, Jantar Mantar, Amber Palace, Nahargarh Fort, Jaigarh Fort etc. Overnight stay at the hotel. Venture out to shop in the colourful markets of Jaipur. You can take souvenirs, handicrafts, cloth materials, traditional dresses, jewellery etc along with yourself. Also the tantalising aroma and lip smacking taste of local cuisines served at the nearby restaurants will make you say wow! Return to the hotel in Jaipur for night stay. 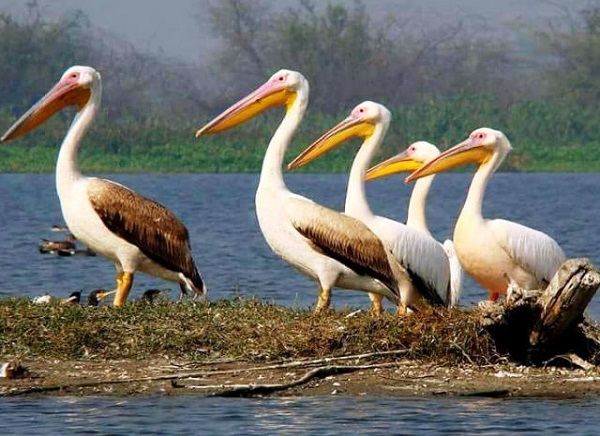 At the last lap of Golden Triangle with Bharatpur trip, we will take you back to Delhi from where you can proceed on with boarding the flight for onward destination. Happy memories of this tour will remain etched in your heart forever.